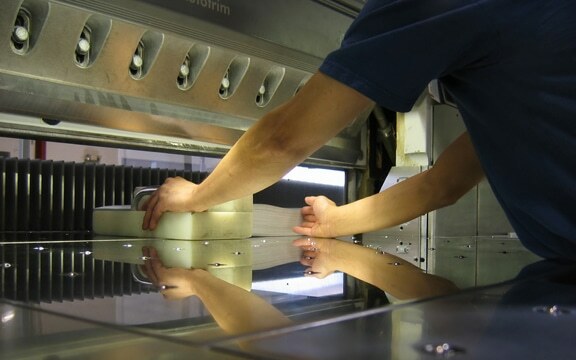 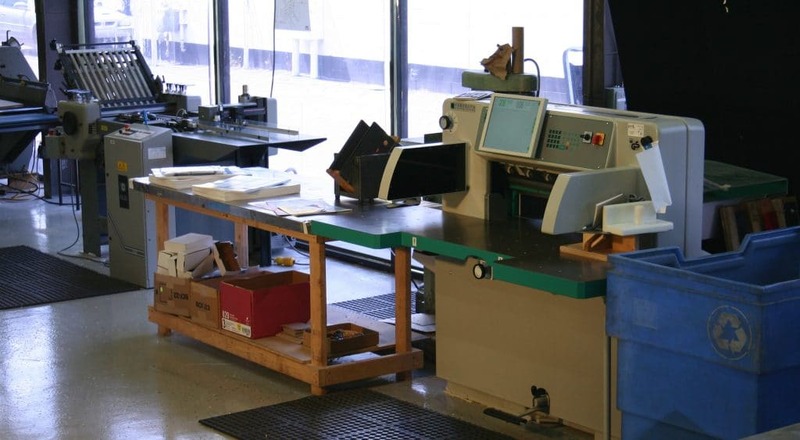 Greko has full bindery and fulfillment services to give your project a professional finish. 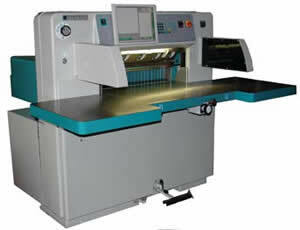 Greko’s bindery department has coil, comb and perfect binding machines. 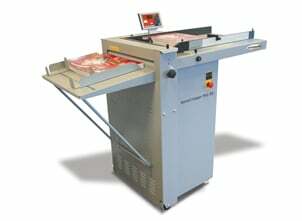 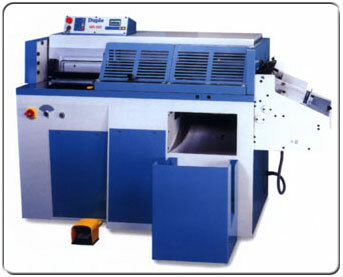 We have mounting and laminating machines for indoor and outdoor mounting. 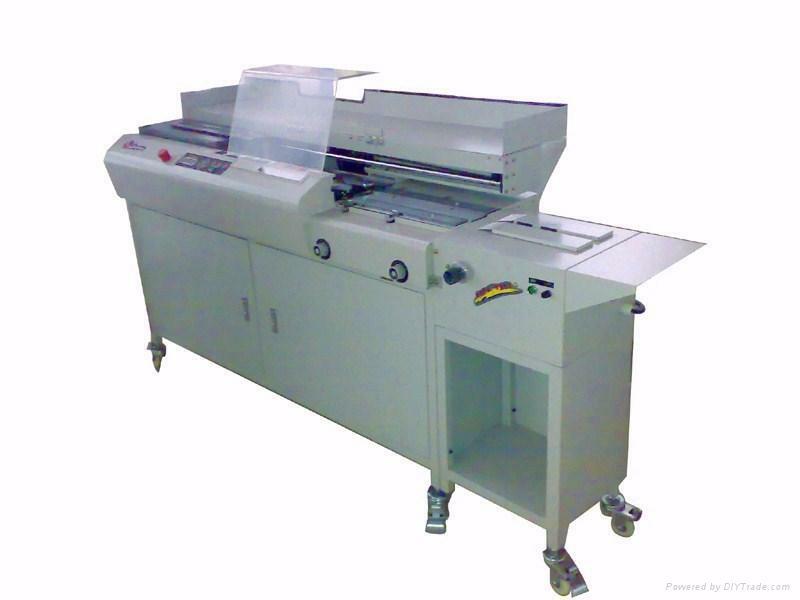 Greko has custom die cutting and in-house gluing and can produce your pocket folders, DVD jackets and door knob hangers under one roof!